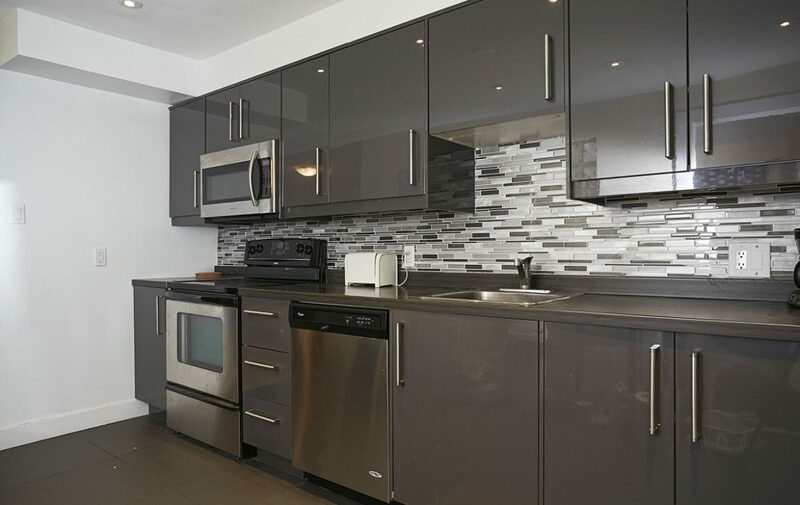 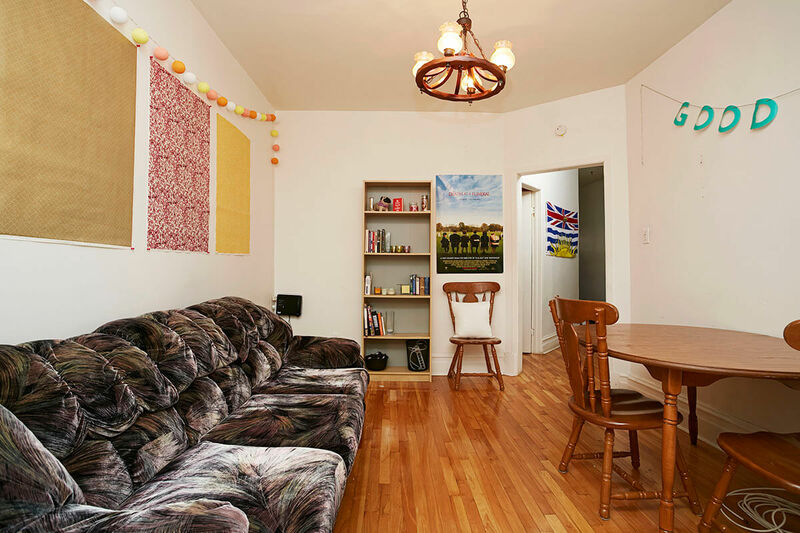 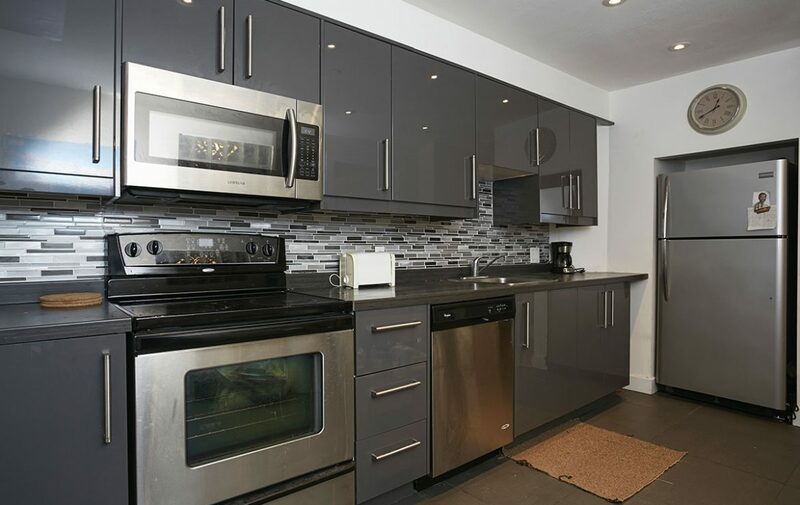 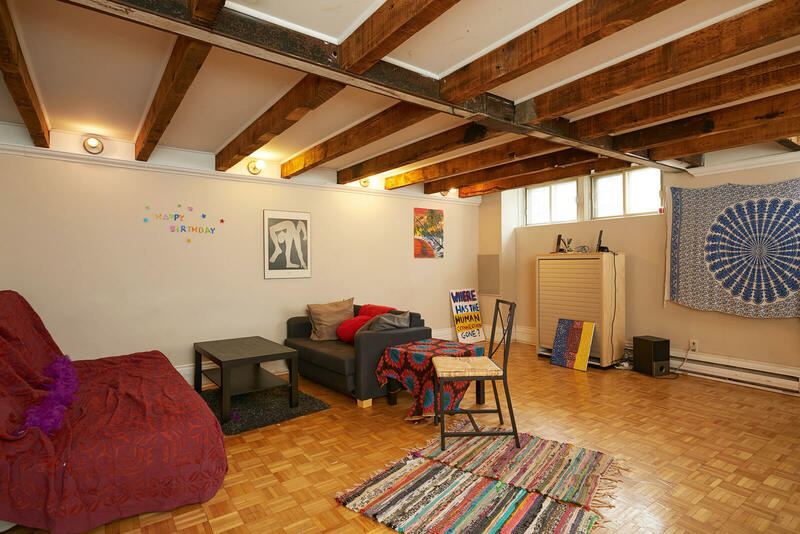 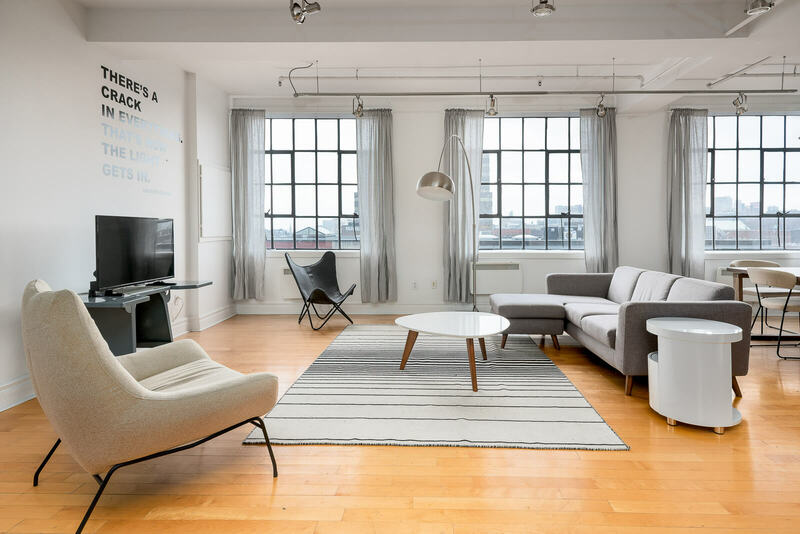 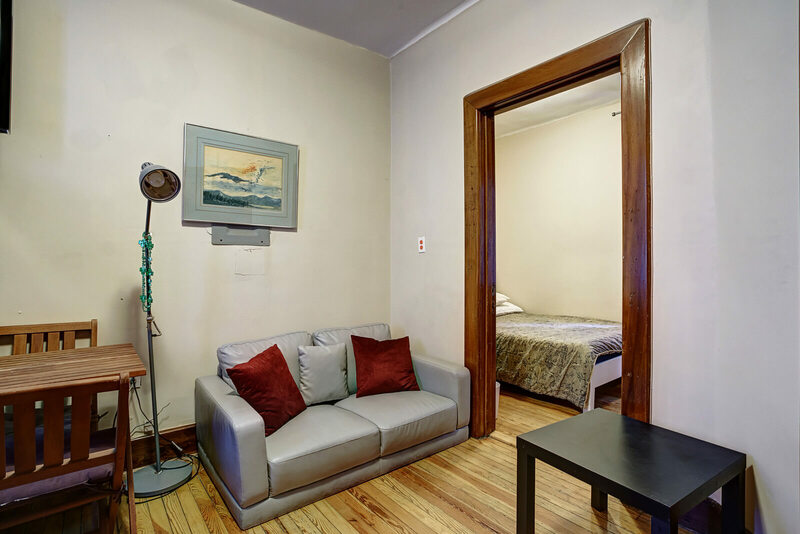 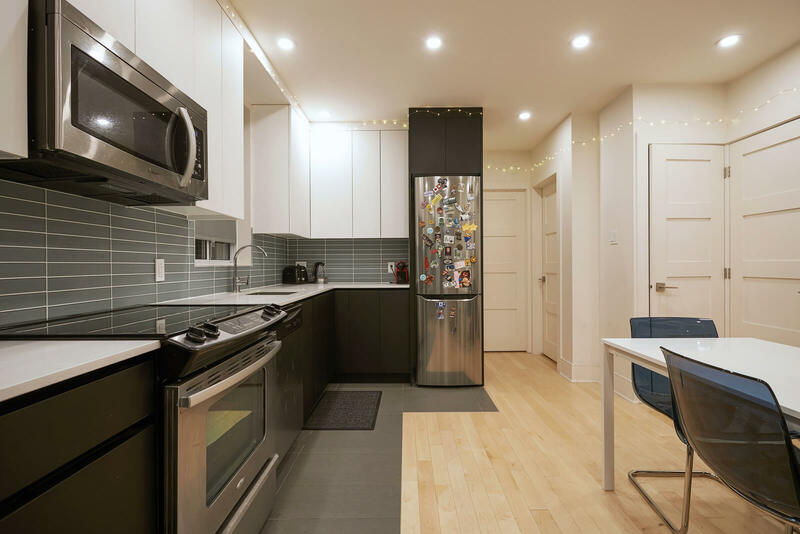 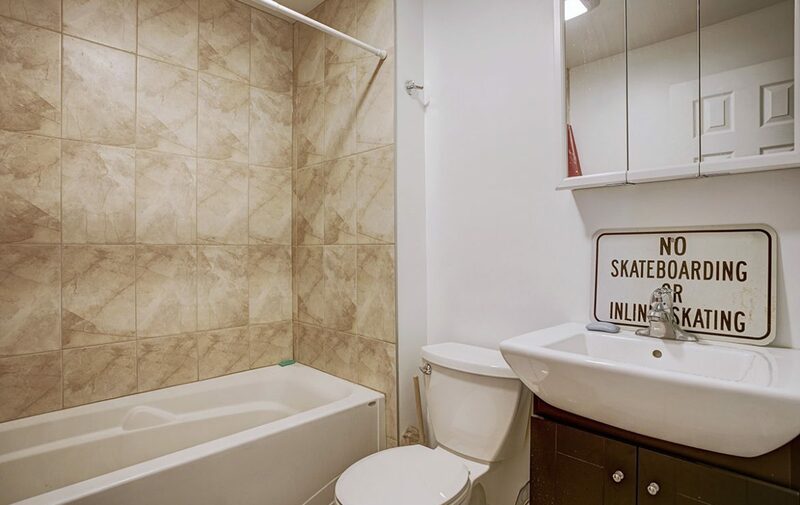 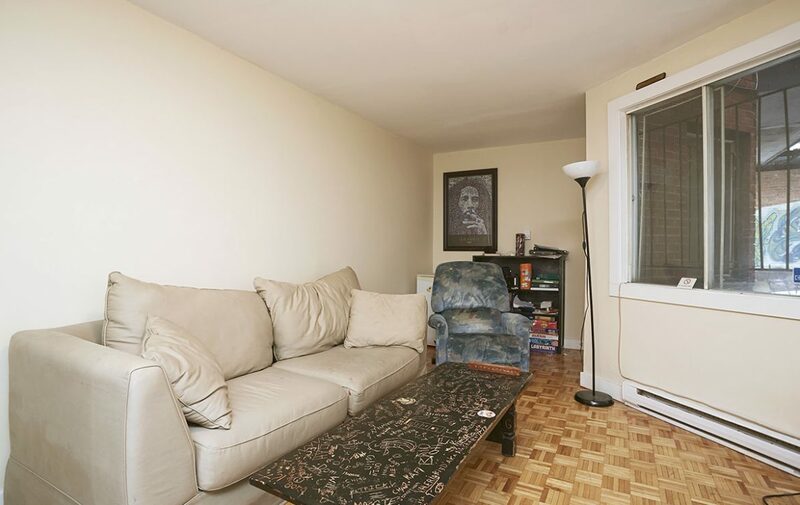 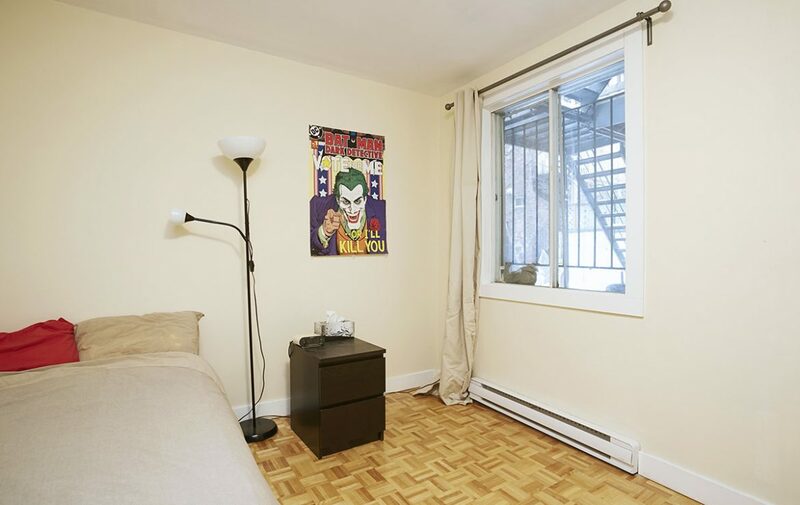 Located on Saint-Dominique within a 15 minute walk from McGill. 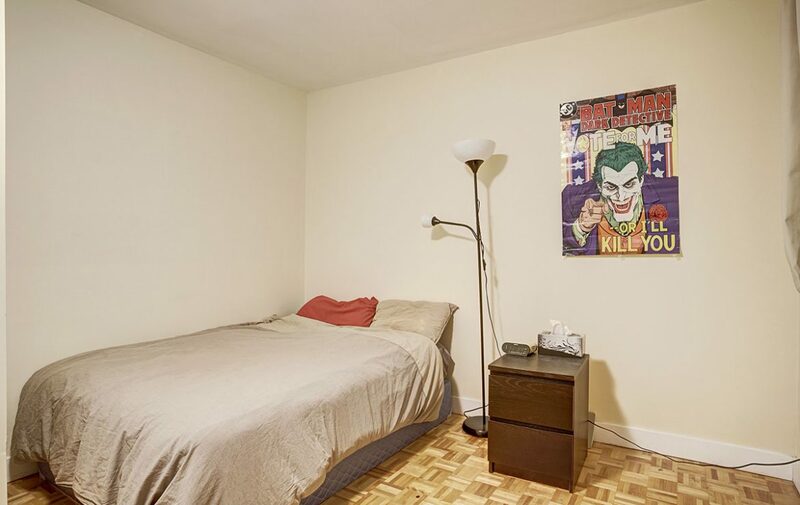 Three medium-large size bedrooms (one will not have a window). 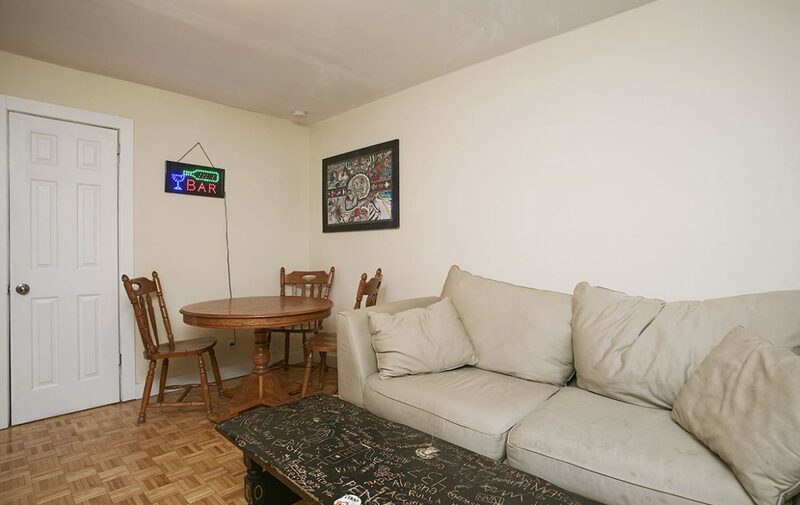 Ground floor apartment with small backyard and wood floors.